It is quite irritating not to be able to send a text message or call from my mobile phone when there is low or no cell signal at all. It is doubly irritating when my broadband provider's router cannot send out a stronger signal when I am in my bedroom. 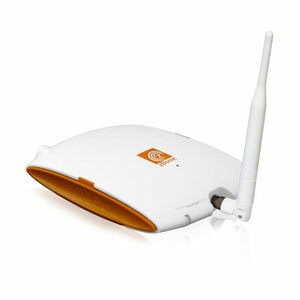 Surely there is a gadget I can attach to my mobile phone and wi-fi router to boosts their signals? Yup! There are! I found a gadget the size of a flash drive that I could attach to my laptop to boost the wi-fi signal. I also found a mobile phone signal booster i.e., wilson electronics cell boosterthat could be attached to my cell phone to boosts its signal. Great huh?! I wonder how much they cost? I could certainly make good use of one.